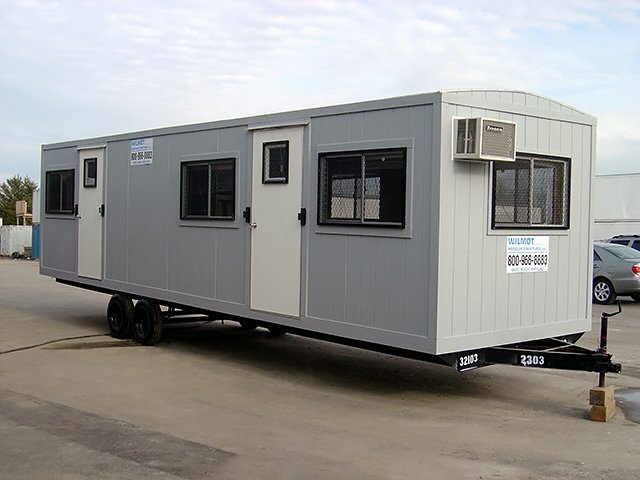 Wilmot Modular offers a wide variety of construction site mobile office trailers, floor plans, configurations, options and accessories to suit your needs, including singlewide and doublewides. 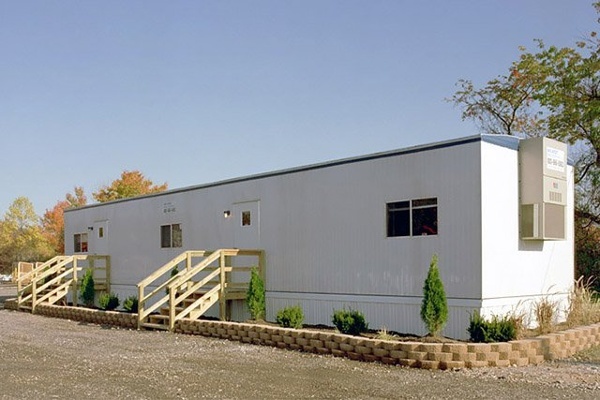 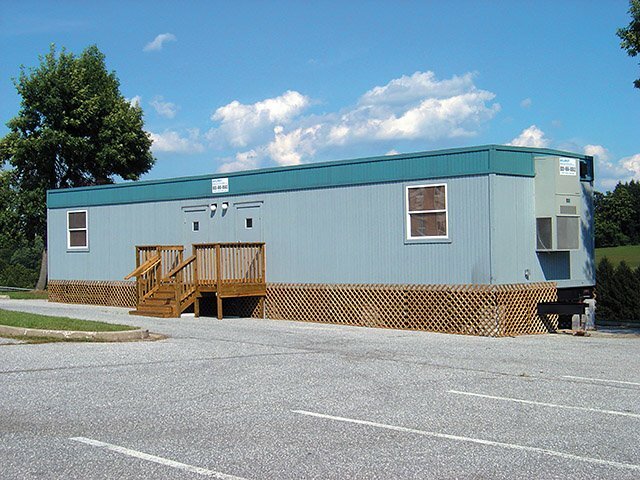 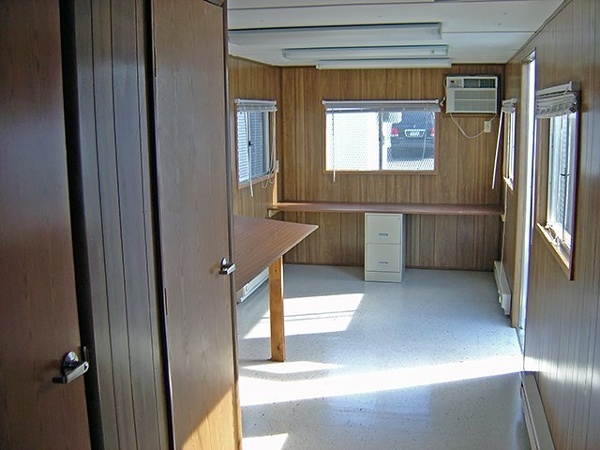 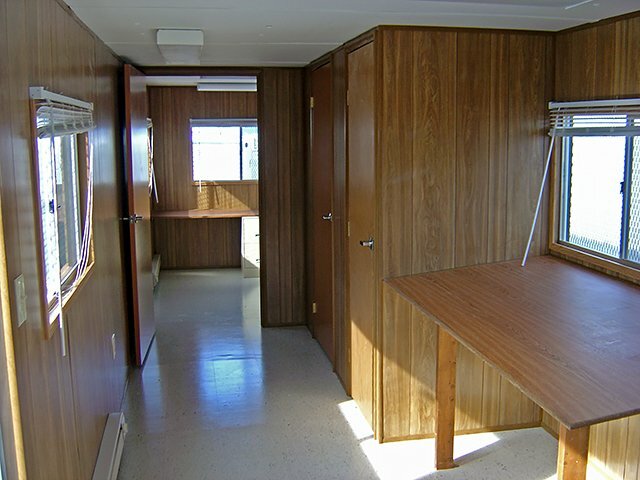 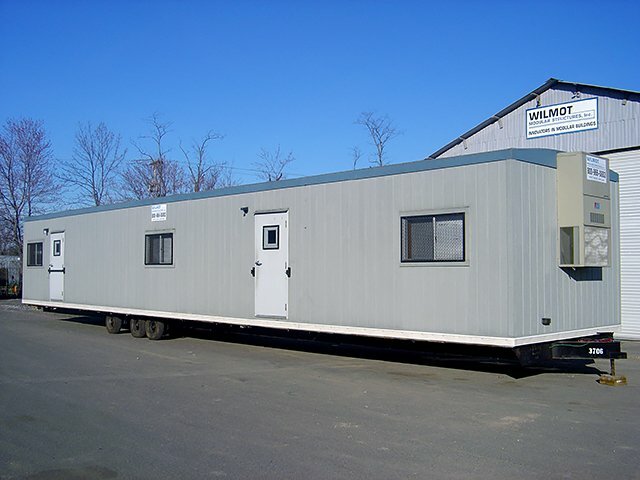 Wilmot Modular also offers a wide selection of new and used mobile/job site office trailers for sale or lease. 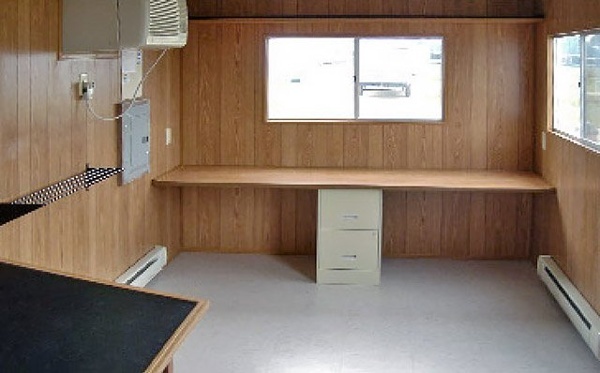 We can customize your construction/job site office to suit your needs. Whether you need an mobile office for a single person or an entire staff, short or long term, Wilmot Modular can provide the space you need.